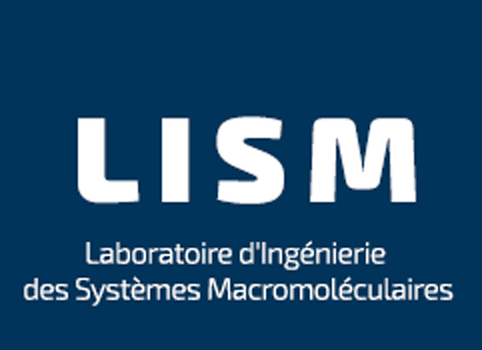 Our laboratory is supported by the CNRS and the Aix-Marseille Université. The work on the T6SS has been funded by grants from the Agence Nationale de la Recherche (ANR) from 2010 to 2014 (ANR-JCJC-2010-1303-03) and 2015 to 2018 (ANR-14-CE14-0006-02). The work on the T9SS is funded by a grant from the ANR (ANR-15-CE11-0019-01). The ANR has supported the work of Xiang and is currently supporting the Ph.D thesis of Nicolas. Rahim, Laureen and Maxence theses are supported by doctoral fellowships from the French Ministry of Research. Rahim was supported by the Fondation pour la Recherche Medicale (FRM). Eric D. is supported by an EMBO short-term fellowship and his work is funded by a research grant from the European Society for Clinical Microbiology and Infectious Diseases (ESCMID).